At this Price, it won't last!!! Come back and see for yourself! 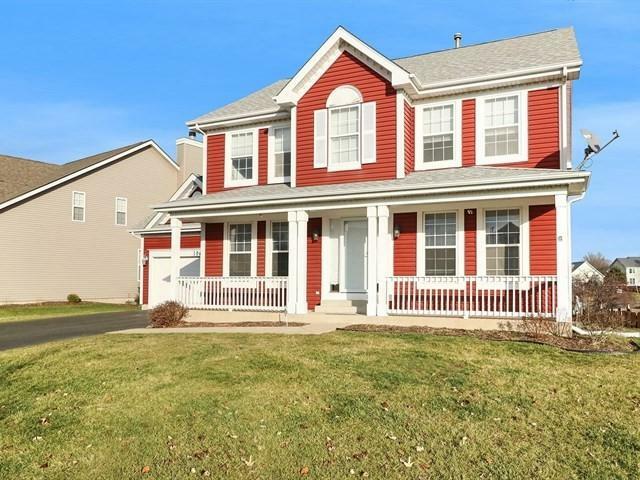 Wonderful Four Bedroom Home with Relaxing Pond Views! 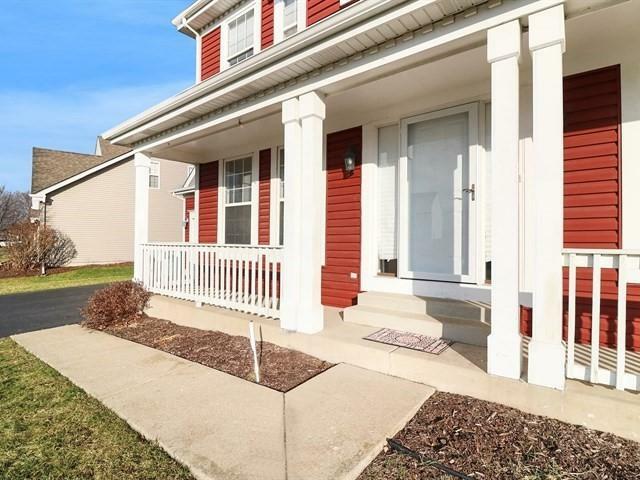 This Comfortable Home Features Large Front Porch, Two Story Foyer w/New Tile Floor, English Basement and Fenced in Yard! Neutral Colors & White Millwork Throughout! Open Kitchen with Loads of Counter and Storage Space! Newer Wood Laminate Floors! Desk Area and Large Pantry. Great Eating Area with Access to the Deck! All Appliances stay including Washer/Dryer! 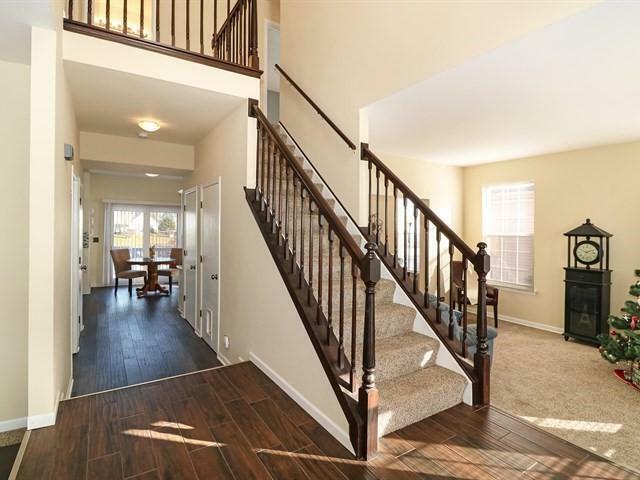 Spacious Family Room w/ Fireplace! Formal Living Room & Dining Room! Large Master Suite w/ Vaulted Ceiling. Master Bath Has Updated Flooring, Dual Vanity & Tub-Shower Combo! Three Additional Large Bedrooms on 2nd Floor! Unfinished English Basement is Ready To Be Finished! Fenced Yard with Two Tier Deck Overlooking the Pond! Newer Roof, Siding and Furnace! 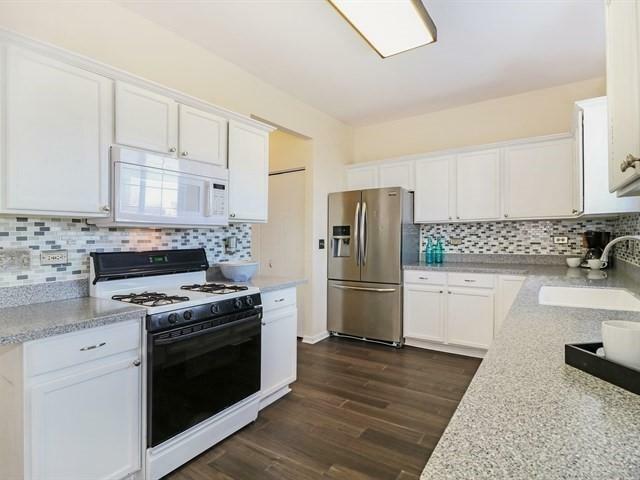 Great Location, Close to Shopping and Restaurants! 202 Plainfield Schools! Don't Miss Out On This One!